VP, Digital Media, Define Media Group, Inc. Through his expertise in search marketing, web analytics and social media, Shahzad helps Define Media Group’s enterprise clients increase traffic, engagement, conversions and revenue. A member of Define Media Group since its spinoff from the New York Times in 2011, Shahzad has spent the last several years shaping the online marketing strategies for blue chip brands such as Time.com, Sports Illustrated, EW.com, People.com, Vimeo and many others. 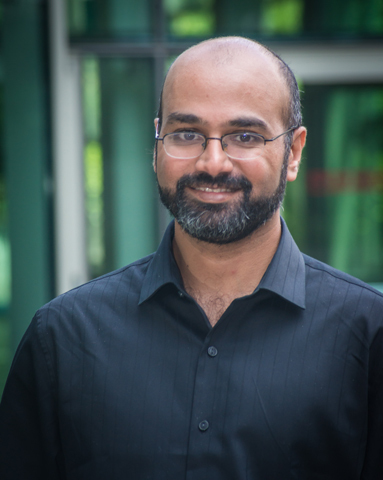 Prior to joining Define Media Group, Shahzad was the Marketing Director for TVGuide.com in charge of SEO and Web Analytics. While at TV Guide, Shahzad worked closely with the product, engineering, creative and editorial teams to instill SEO best practices throughout the organization. In his time there, TV Guide’s search traffic increased 467%, helping drive 23MM monthly uniques to TVGuide.com. His in-depth knowledge of analytics tools such as Omniture, Google Analytics, comScore and Nielsen allows him to define the metrics for clients that truly matter, give them a clear understanding of their location in the competitive landscape, and create benchmarks to measure future digital marketing success. Shahzad went to school at the University of Pennsylvania, majoring in English, and did graduate work at the University of Cambridge.